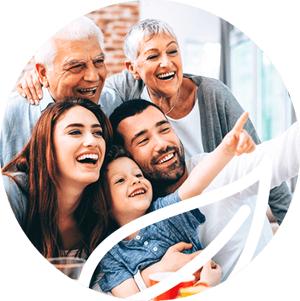 Our team is here to help your family feel confident about their smiles again. 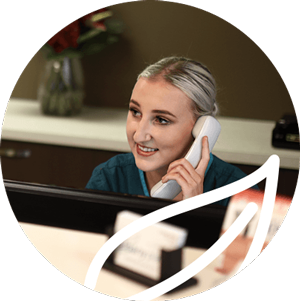 Discover how our caring team can craft the perfect treatment for you. We’re happy to offer Saturday appointments, payment plans and have a HICAPS machine on site for your convenience. Call today! Dr Jethwa’s ultimate hope for his patients is to provide effective and focused dental care that meets and exceeds your oral health needs. Upon graduating from the prestigious King’s College in London, Dr Jethwa completed additional coursework in implant certification. At Albany Place Dental Practice, Dr Kapil Jethwa, Albany Creek Dentist, is here to provide trusted, family oriented dental care for every member of your family. 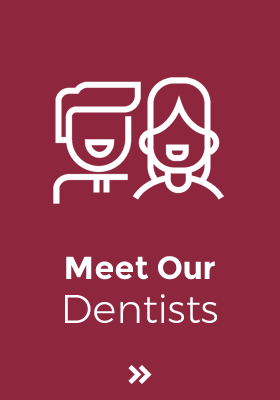 In fact, Albany Place Dental Practice has been serving the Albany Creek area for more than 30 years, and Dr Jethwa is ready to ensure the same quality care you’ve come to expect over time continues for years to come. 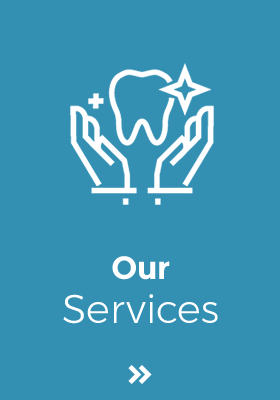 Dr Jethwa and our entire team is excited to help you and your family experience tailored, quality dental care that fits your needs and budget. 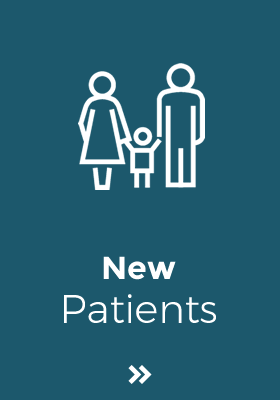 For new patients, we’ll always waive your initial X-ray fee. 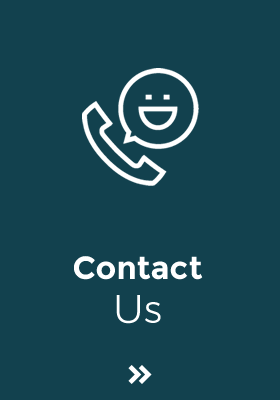 Our practice strives to be your one-stop-shop for dental care services. We're thrilled to be able to offer care that's advanced and utilises the most up to date technology available, including digital scans. When you choose us for your care, we'll always treat you with respect—you're never just a number at Albany Place Dental Practice. To get started, contact our practice today to request an appointment. We look forward to meeting you!